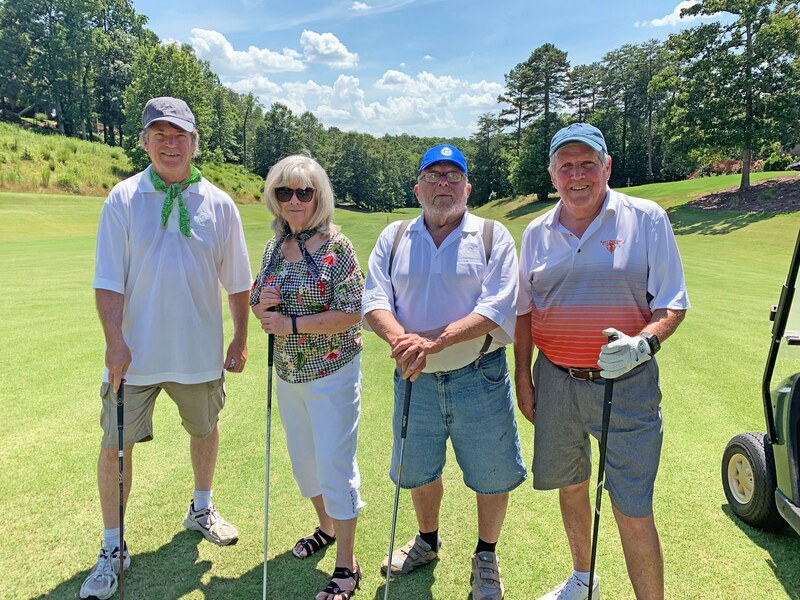 Civitan International is proud to host the 26th Annual Civitan Breakthru Golf Benefit in Greenville, South Carolina on July 2, 2019. The Breakthru brings together some of the world's most philanthropic citizens in support of people living with intellectual and developmental disabilities. The golfers take pride in the numerous breakthroughs that have resulted because of the millions raised over the events lifetime. Please support the golfers at this year's benefit, or better yet, join them! 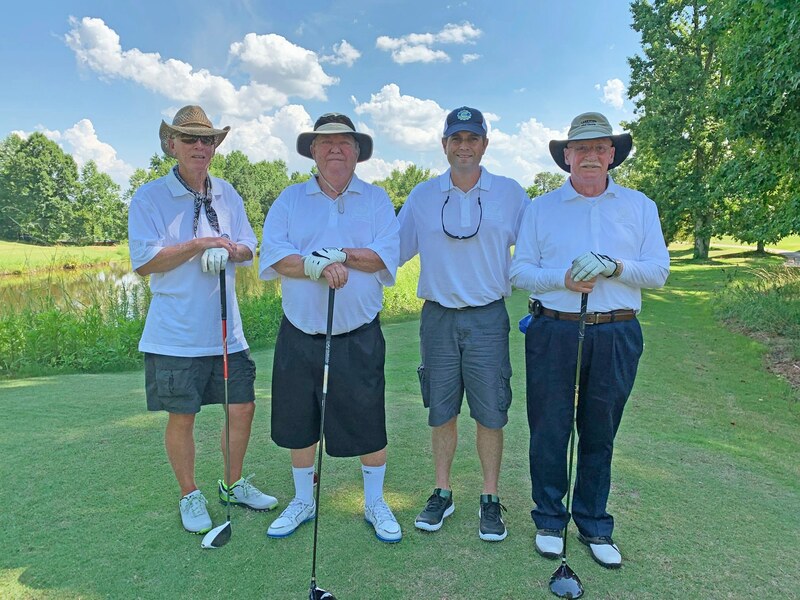 You can donate online using the donate button above or to make your donation by check, please download the form and mail to Civitan International, Attn: Breakthru, One Civitan Place, Birmingham, AL 35213. Thank you for your support of this great event!